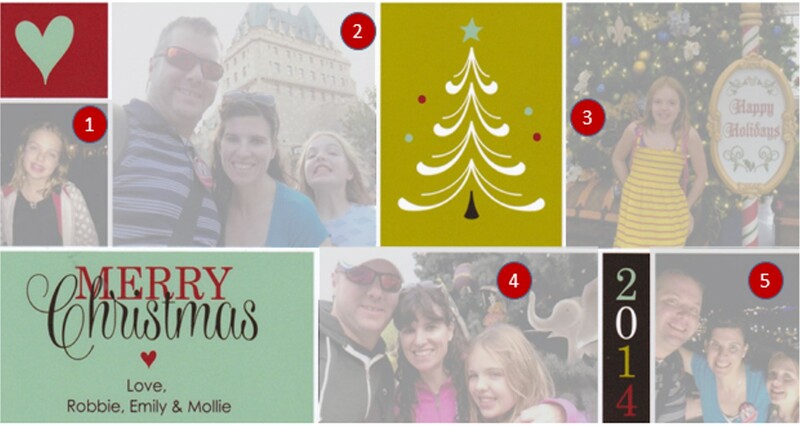 As I looked for pictures to put on our Christmas card this year, I realized that we don’t have many family pictures of the three of us – I couldn’t find a single picture from the entire year! With time ticking away to get the cards created and mailed, I checked my phone’s camera roll from our trip to Disney World in November hoping to find something usable. My affinity for selfies finally paid off — I found a few great pics from some of our favorite places in Disney World! 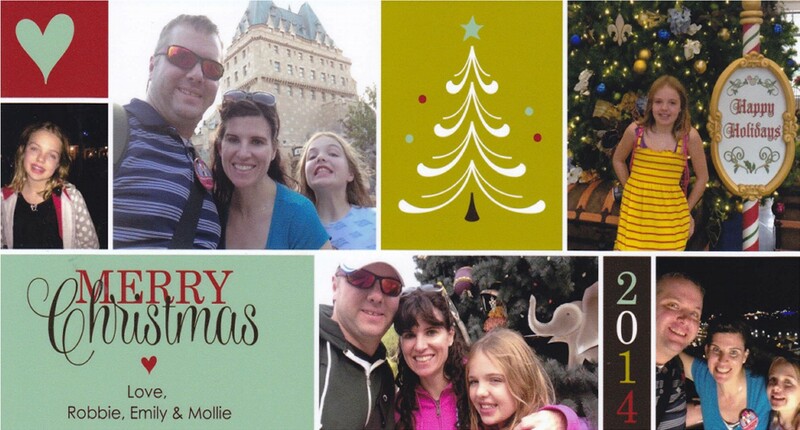 So from our family to yours, MERRY CHRISTMAS! 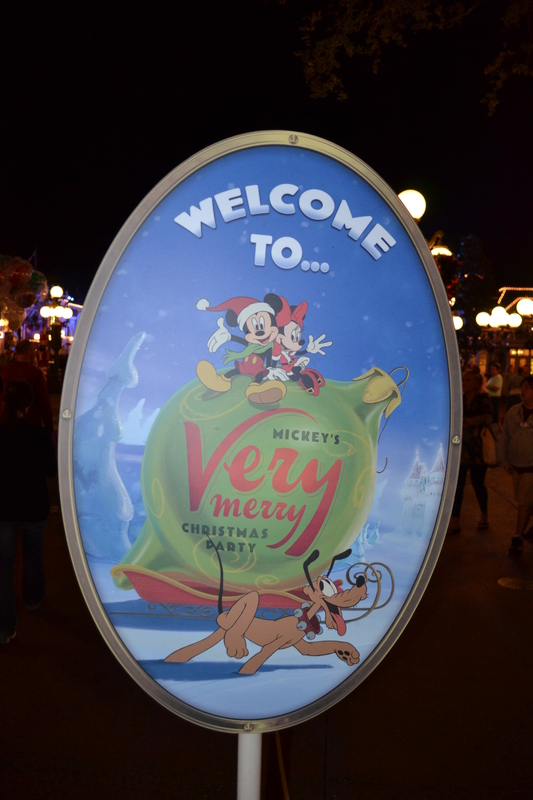 A few weeks ago we attended Mickey’s Very Merry Christmas Party at Magic Kingdom. It was my first time attending and I really didn’t know what to expect. Before buying the extra ticket necessary to attend the event, I didn’t even do much research – I just trusted that it was going to be fun because there’s so much buzz that surrounds the event every year. Then, $200 later, I started to wonder about the event – what happens there? how’s it different from the regular Christmas festivities? 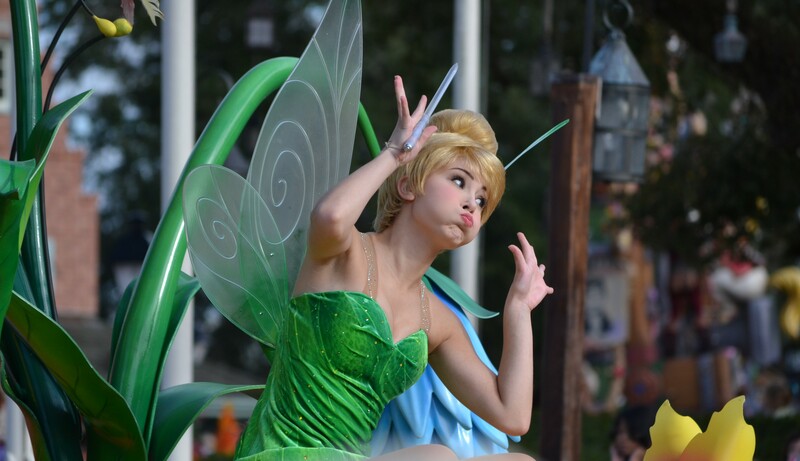 How do they make sure that people without the extra ticket leave the parks? 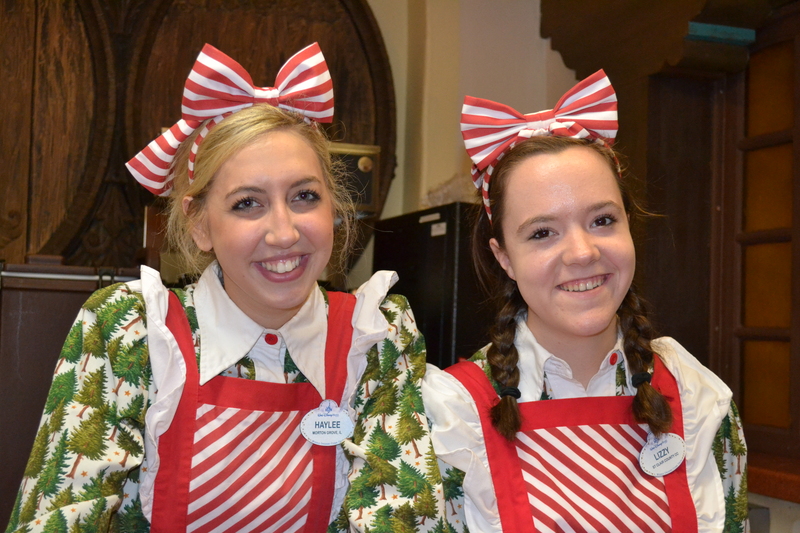 So instead of going on and on about everything we experienced at MVMCP, I decided to write this post in a Q & A format with some of the questions I was asking myself. 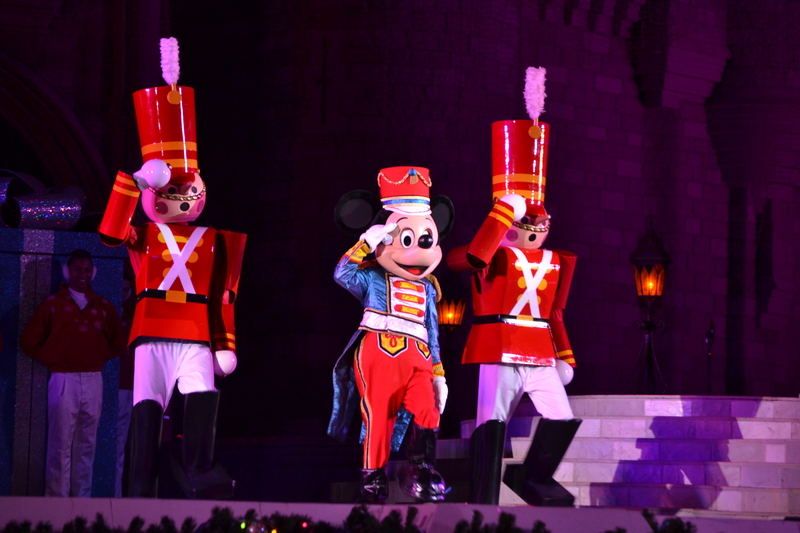 How is Mickey’s Very Merry Christmas Party different from the regular Christmas festivities at Magic Kingdom? 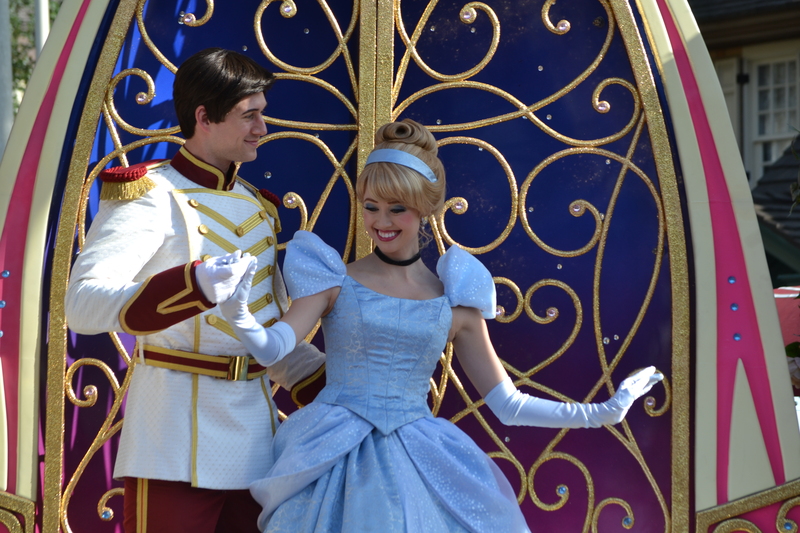 MVMCP is a special event that requires purchase of an extra ticket. 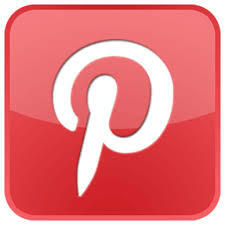 The event is held on specific nights in November and December and runs from 7pm – midnight. 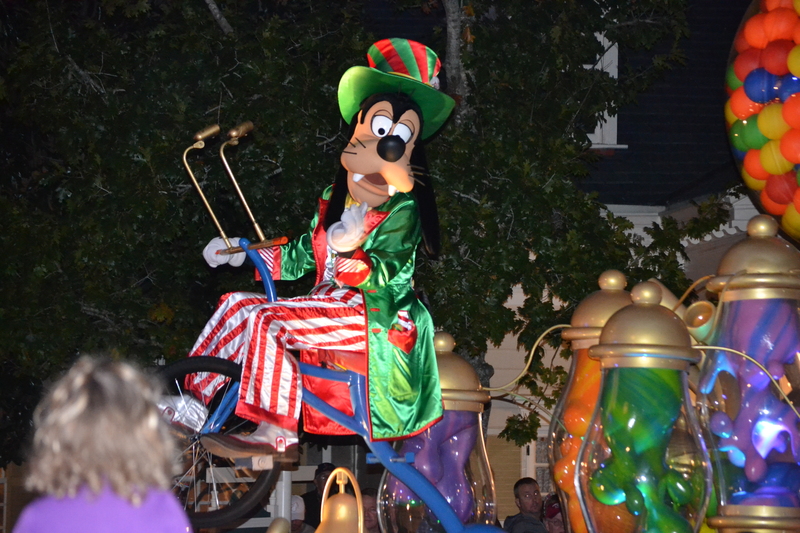 What makes the Christmas party unique are the special events that are held such as Mickey’s Once Upon A Christmastime Parade, Celebrate the Season stage show, SNOW on Main Street, Holiday Wishes fireworks and FREE cookies and hot cocoa! 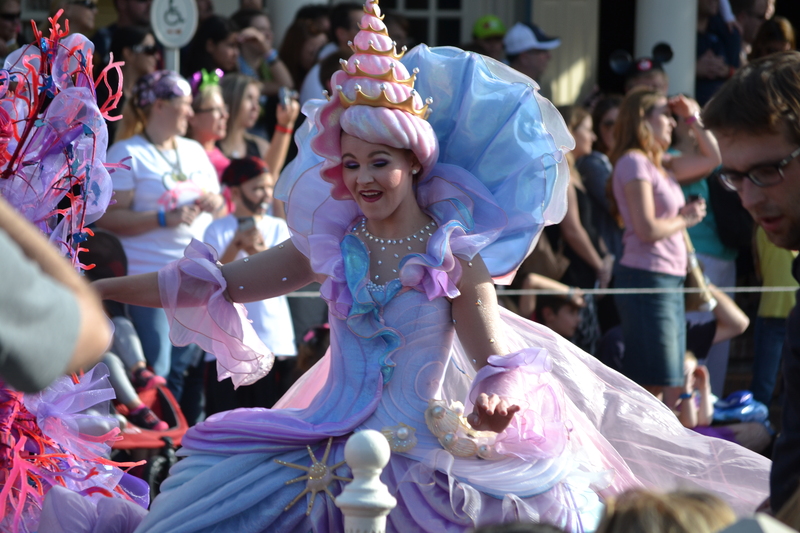 These event are all exclusively for the party and as always, Disney doesn’t cut any corners – they are just as good, if not better, than the parades and shows during the day. It seemed weird to be getting something for free but I must say it was nice to walk up to the counter and be handed 2 cookies and a cup of hot cocoa at any of the treat stations. On the night we were there the cookies were snickerdoodles, but I’ve heard that they sometimes serve chocolate chip cookies too. 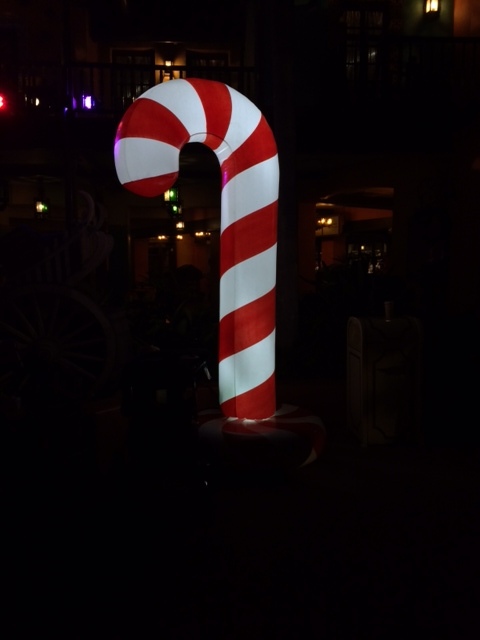 How do you know where to get the free cookies and hot cocoa? 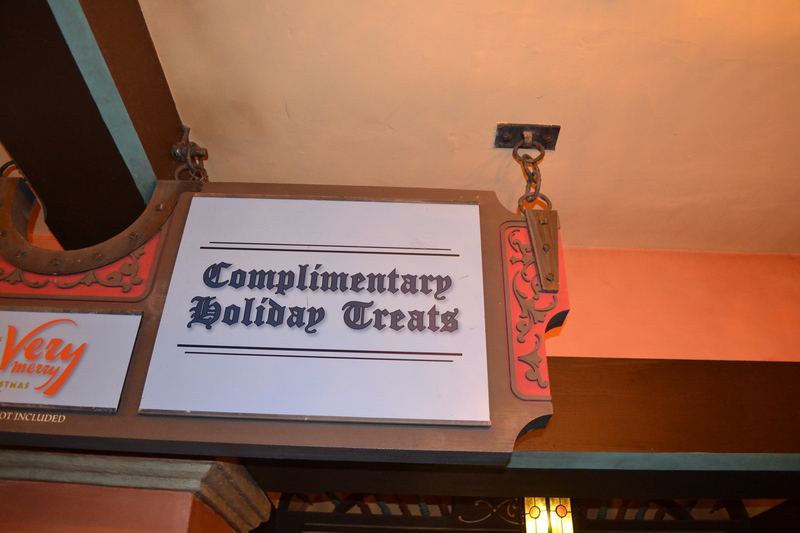 Treat stations were: Sunshine Tree Terrace, Tortuga Tavern, Columbia Harbour House, Pinocchio Village Haus, Tomorrowland Terrace Restaurant, Cosmic Ray’s Starlight Cafe, and the Crystal Palace. How does it work with the extra ticket that I purchased for the party? 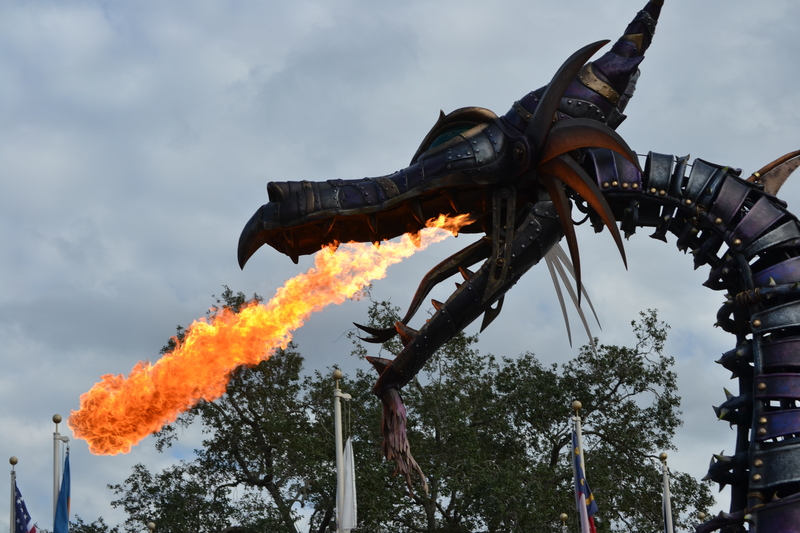 And how do they get people without the extra ticket out of the parks? A few days after we purchased our tickets they arrived in the mail. I was a little disappointed because they were on regular park ticket cards without any Christmas decor! On the day of the party I brought the tickets with us to the park, unsure of what exactly we had to do with them. We were waiting in line for Splash Mountain around 5:30pm and a cast member asked if we were staying for the party. He let us know that we could go to one of the spots that were set up to check in and get our special bracelet for the party. We went to the spot and found that we didn’t even need the cards we got in the mail because the tickets were loaded onto our MagicBands! 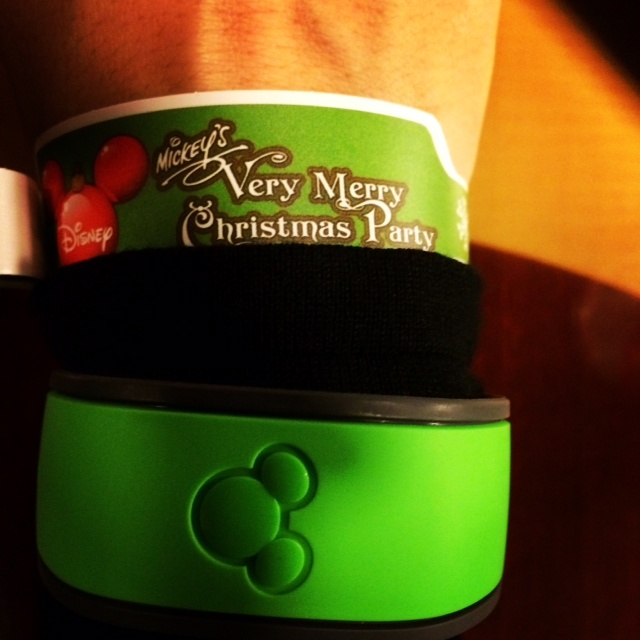 We scanned our MagicBands and were issued a bracelet. I had wondered how they were going to evacuate the people who didn’t have tickets to the party. Right around 7pm, cast members started patrolling the entrances to each land asking (or more like shouting at) everyone to show their bracelets as they walked by. I didn’t see them stop anyone who didn’t have a bracelet and it seemed fairly easy to get by if you really wanted to, but knowing Disney I’m sure they have ways to remove the uninvited guests. I thought the crowd was very reasonable (although the night we attended was not sold out.) We were able to watch the show in front of Cinderella Castle from the section right in front of the stage. We never had to wait in a line to get our cookies and we rode the Seven Dwarfs Mine Train with just a 25 minute wait (the wait the rest of the day was 90+ minutes.) We did go to one of the first party dates in late November so I imagine that as it gets closer to Christmas the crowds in general will be bigger and the parties might be more crowded. I think it was worth the money to attend the party. Just like a nice table service meal or behind the scenes tour, it’s another Disney experience that we can say we did. I’d say it’s best for older kids because of the timing – I wouldn’t want to pay for a kid who is going to fall asleep halfway through. 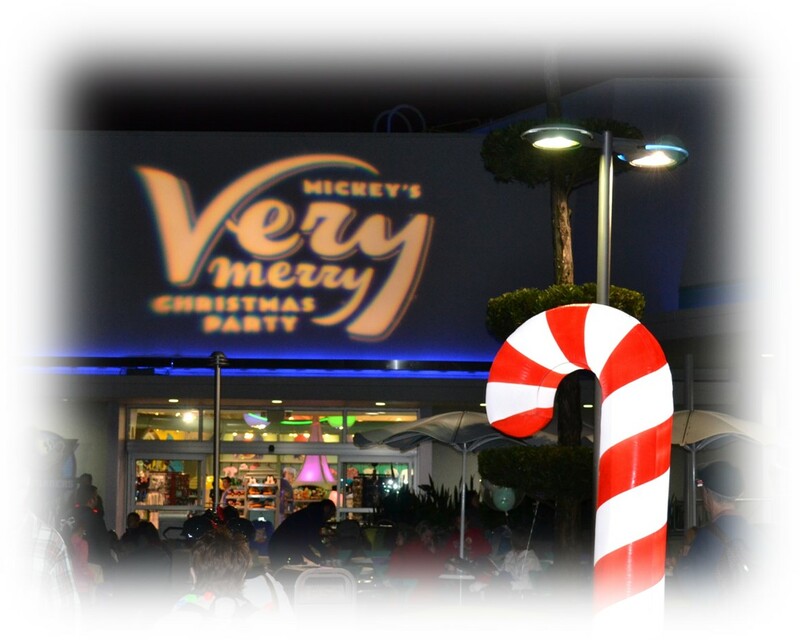 Overall, I’d give Mickey’s Very Merry Christmas Party two thumbs up! 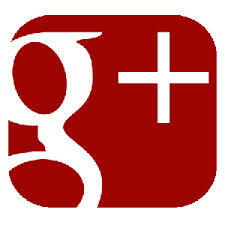 Hopefully I’ve answered all your questions – if not, drop me a comment below! 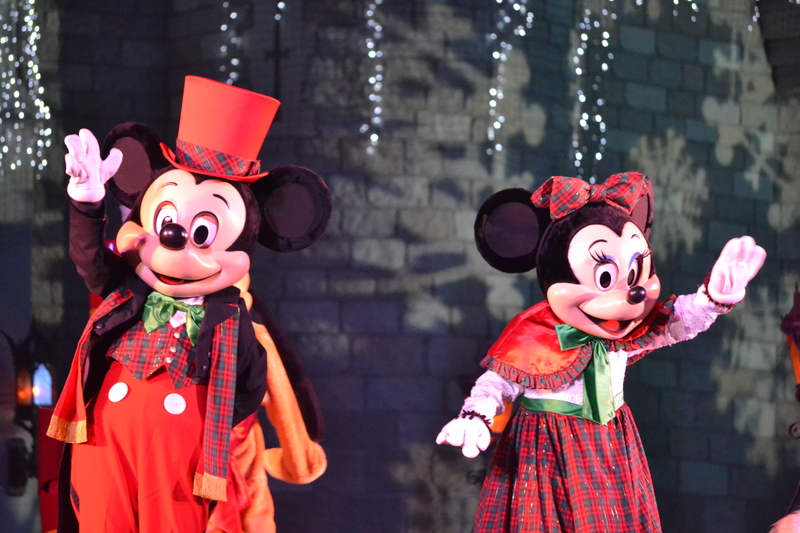 Mickey’s Very Merry Christmas Party – This was definitely a highlight of the trip. I will have to write a separate post to get into all the details, but I was pleasantly surprised that I felt like it was worth paying the extra ticket, which I was a little hesitant about. More details to come later this week! Ride the Seven Dwarfs Mine Train – We rode the minetrain during the Christmas Party so the wait was only about 25 minutes, which took into account the guy who just cut in line a few people in front of us! I could not believe it – I’ve never seen a line-cutter at Disney World but a man cut across through the line, pretended to look at something and then just got in line and signaled his wife and kids to come over. When the man behind the cutter asked if he just cut in line (which he obviously did) the cutter just proceeded to look at his phone and did not even acknowledge that anyone was talking! Unbelievable! Has anyone else seen something like this!? If so, did you do anything about it? Vote in the poll below! 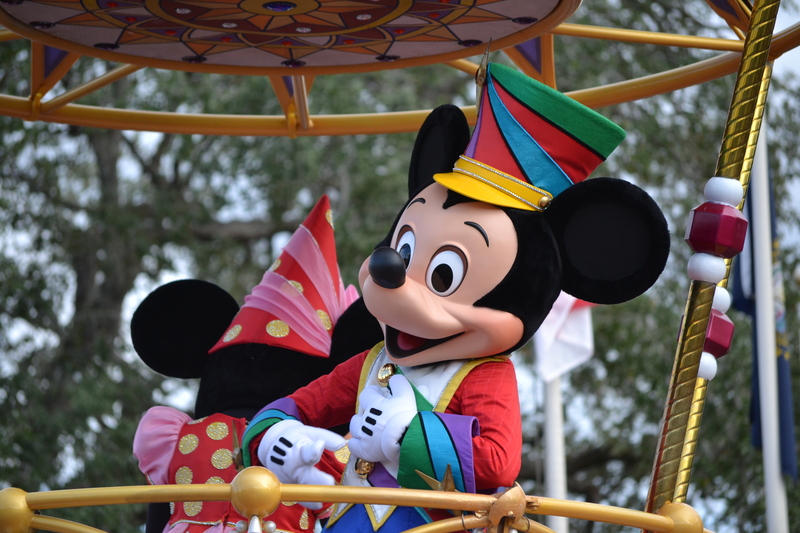 Festival of Fantasy Parade – We saw the parade and it was very entertaining, even though I’m not usually a big fan of the parades. 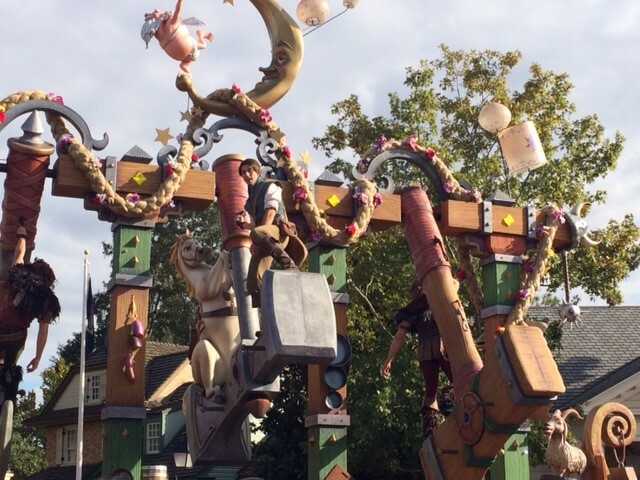 My favorite was Flynn Rider flying on the swinging hammers – the float was really amazing because it had such huge moving parts! Meet and greet with Hiro and Baymax from Big Hero 6 – This is one thing we didn’t get to do. We waited in line for a while, but with the characters heading out on a break and our FastPass time at Toy Story Mania quickly approaching, I gave up on my hopes of squeezing Baymax. 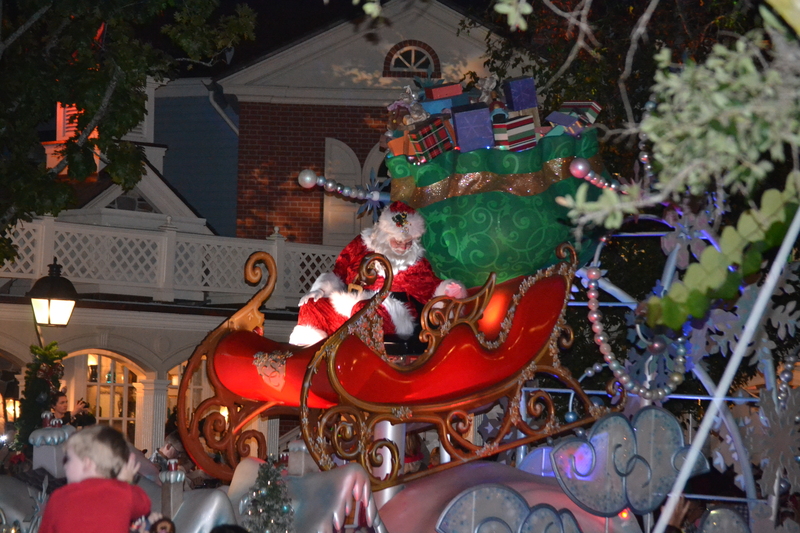 I have to say, he was pretty amazing – he walked around and blinked, much more mobile than I thought he would be. 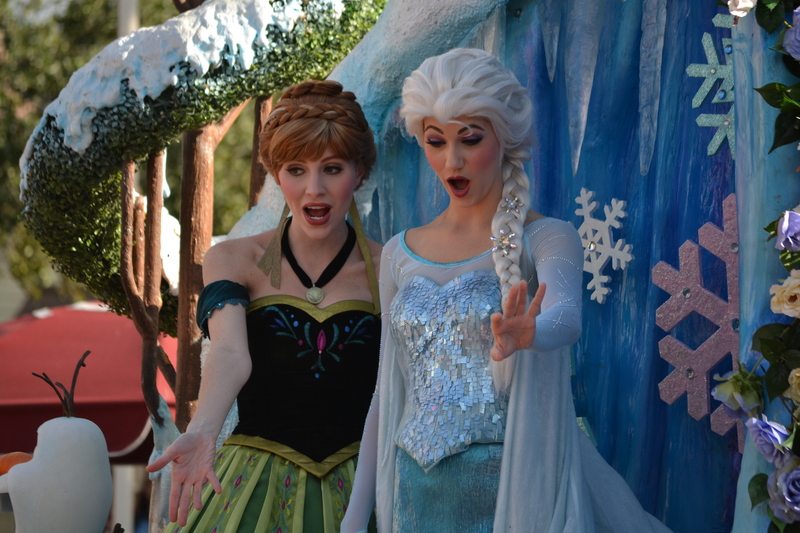 Frozen sing-along – Didn’t do this one either – we went to the Streets of America in Hollywood Studios and there was a giant mob of people in a roped off area that I assumed was the line so we decided in two seconds flat that the sing along wasn’t happening! Downtown Disney – We took the ferry boat from Port Orleans – Riverside to Downtown Disney a few times and it was interesting to see the panorama view from the water of the changes that are happening. The boat docked over close to the Saratoga Springs resort at the edge of the Marketplace. We walked around and enjoyed the new stores – specifically at the Marketplace Co-Op. There’s a huge assortment of items from iPhone cases to Vera Bradley bags to home decor to sports apparel – truly something for everyone! 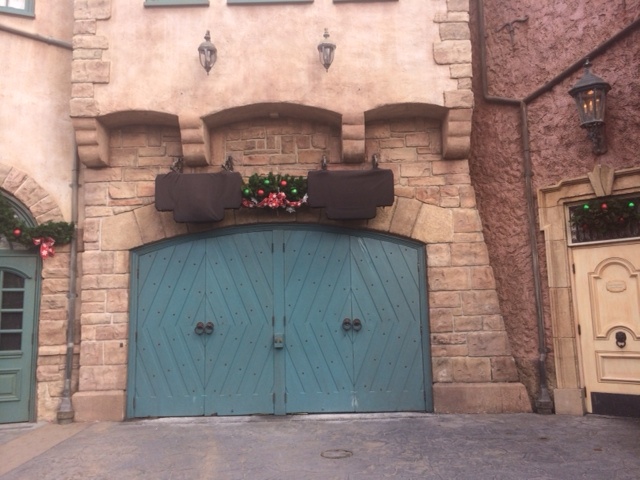 Maelstrom – So sad, the sign is gone and there’s no trace of Maelstrom. 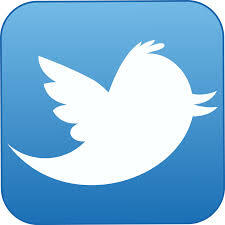 But the giant troll is still in the Puffin’s Roost so hopefully he stays! Memento Mori – This store wasn’t as big as I thought it would be – I was imagining something the size of the Tower of Terror store but it was much smaller. A few spooky items that would probably be of interest to big fans of Haunted Mansion but not to most people. 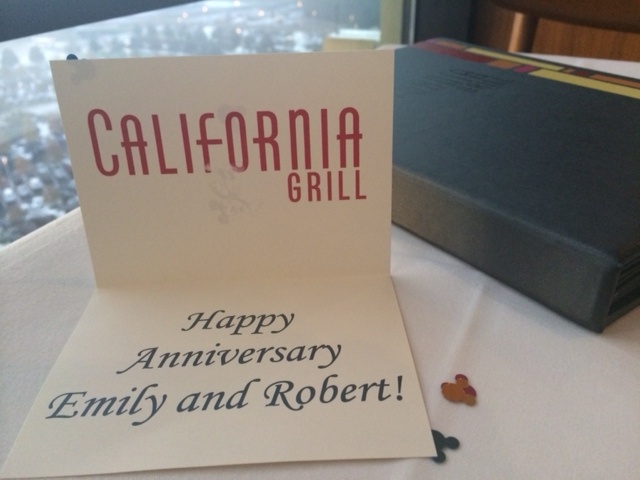 Lastly, something that was not on my wish list but definitely the highlight of the trip – my husband got us a reservation at California Grill for our wedding anniversary! We had an amazing seat by the window and since our reservation was at 5:15pm, we saw the sunset over the Grand Floridian and then at dusk the lights illuminated Cinderella Castle. The view, the food and the service were all amazing, and my husband definitely earned some brownie points! It’s going to be hard to out-do that anniversary dinner next year! More to come in a future post with all the delicious details!